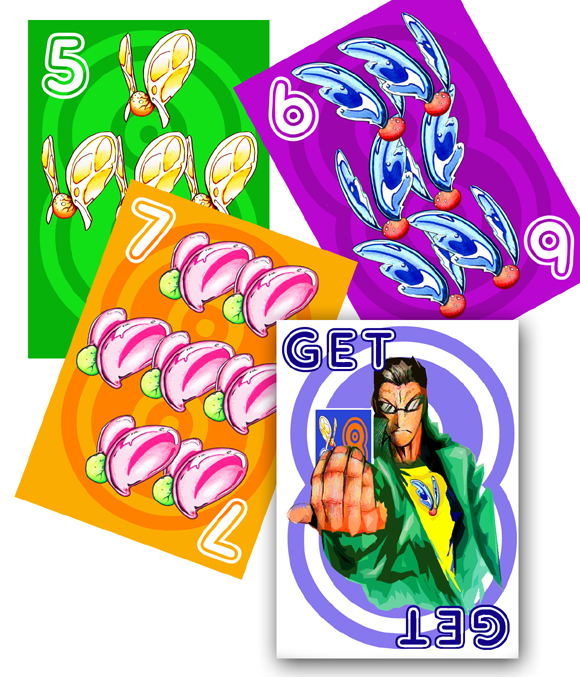 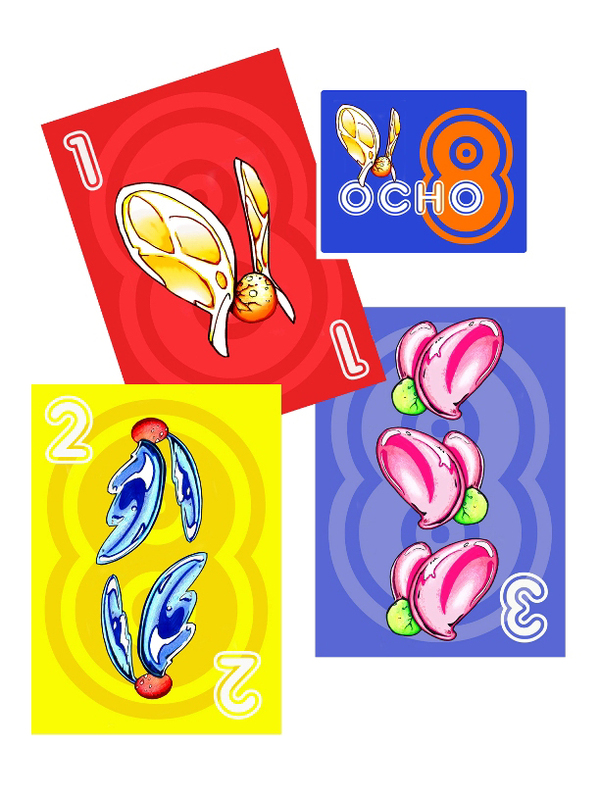 Ocho card game | Full. Body. Transplant.